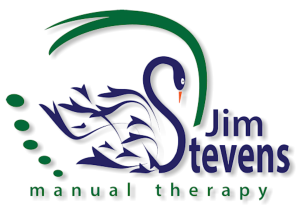 Pricing for manual therapy and massage is based upon the sessions I most commonly recommend. These sessions often work best for my patients. However, I am a fairly easygoing person and if you prefer something different let me know and we can work something out together. I most commonly offer two sessions: • Short session: 50 minutes @ $70.00 • Full session: 80 minutes for $120.00. Shorter appointment times will typically not include massage. While the longer appointment allows 30-40 minutes for massage as a nice wrap up to the work.